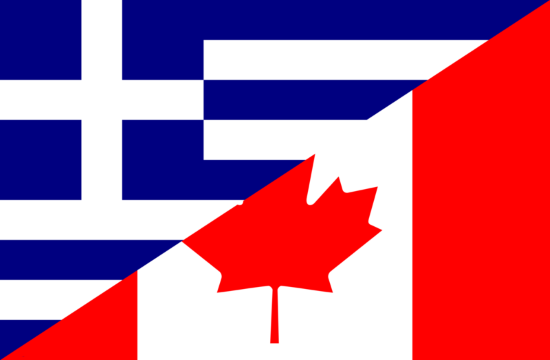 The HCGM (Hellenic Community of Greater Montreal) Annual Greek Independence Day Parade will take place on Sunday 24 March at the Parc-Extension borough, ANA reports. More than an estimated 30,000 spectators are expected to take part in the the event where Montrealers of Greek descent pay tribute to the ancestors that fought for their identity, values and freedom within an independent Greece, during the 1821 revolution against Ottoman rule. The parade will showcase approximately eighty groups and over 3,000 participants from all HCGM schools and departments, Greek associations, educational institutions and various cultural communities, a Canadian armed forces brigade and other officials.